Believe it or not this is my first ever 'bubble bar', I didn't even know they existed in all honesty *hangs head in shame*. This one is called 'The Comforter' which I purchased from Lush Cosmetics. If you love pretty pink colours, sweet smelling scents and lots of bubbles, you will absolutely love this one! What you do with the bar is break it up into chunky pieces, I think mine went into about 8 or 9 pieces, you can see an example in the picture above. Then you use one or two pieces (depending on how many bubbles you like in your bath) crumbled in your hand under a warm running tap to create the most amazing bubbles you'll ever lay eyes on. This bubble bar has a really pretty girly scent to it, it's smells like berries/blackcurrants and it's so long lasting on your skin. 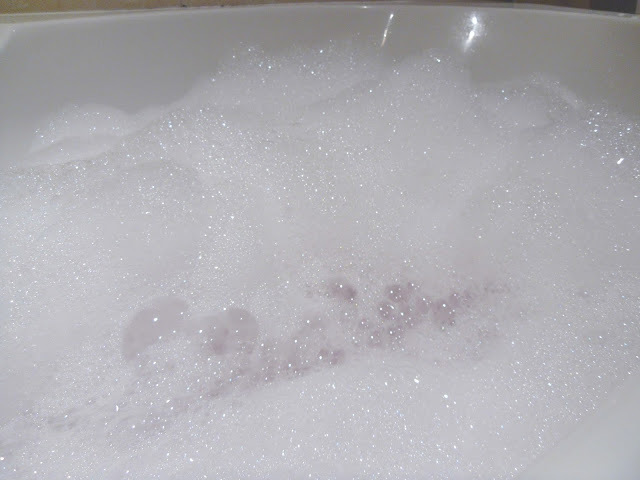 This bubble bar did cost me £4.50, which is quite cheap when you think how many times you can use it. What I love about Lush is the range of products that they have, basically they have something for everyone. I'll be purchasing more for my friends and family for Christmas as they do make great little Christmas gifts. I went shopping with my sister and my little brother on Sunday and ended up buying another bag full of Lush goodies, whoops! I'm no good with these spending bans am I?! I swear that I jinx myself with stuff like that (any excuse) haha. I hope you've all had a lovely weekend anyway. I've really enjoyed spending time with my family and my sister that came home from Brighton for a few days. I'll be lost later this evening when she goes home :( It won't be long till I see her again at Christmas though I suppose. 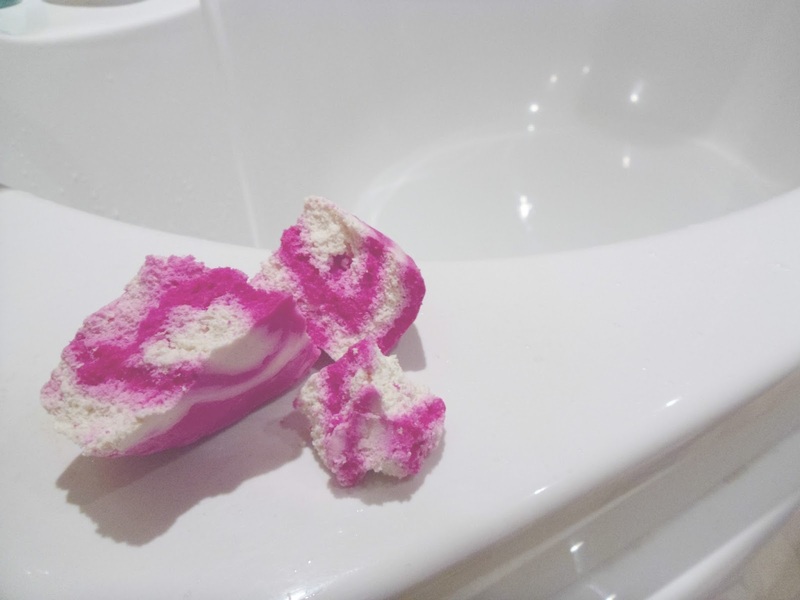 Have you tried this Lush product before? What's your favourite bubble bath at the minute? Lovely post! 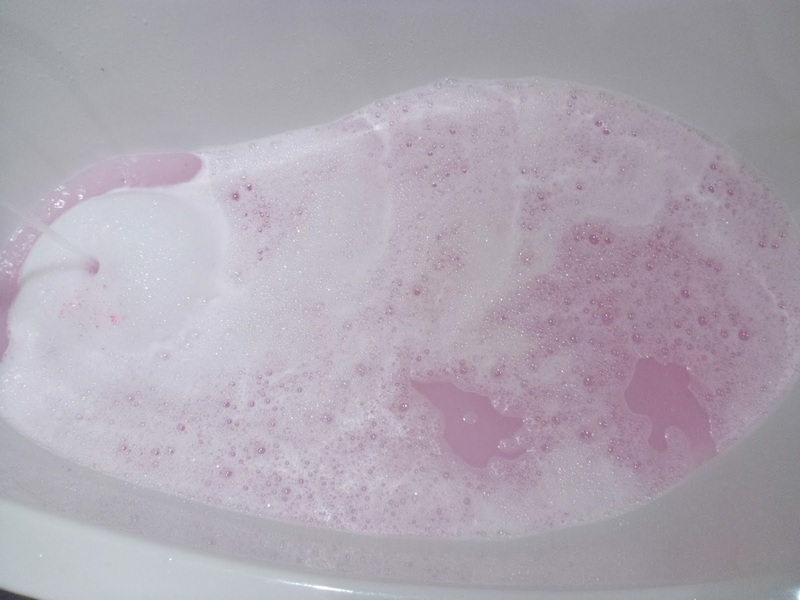 I love this bubble bar so much - it smells amazing :) Hope you enjoy the rest of your lush goodies! Love lush ! It looks so nice ! I didn't know what a bubble bar was either huni :/ I'd just heard of bath bombs. I defo do want to try one now though, they sound lovely. There's nothing better than a nice long bubble bath in the winter. thank god it's not just me haha! I know, bath time has become my favourite time of the day lately with these little treats :) you'll have to try one out the next time your out shopping. Oh wow, I really want to try that. I'll be doing a post on the new Christmas bath bombs this week - I love the Snowman! the snowman is soooooo cute! I knew there was one I forgot to pick up...dammit! 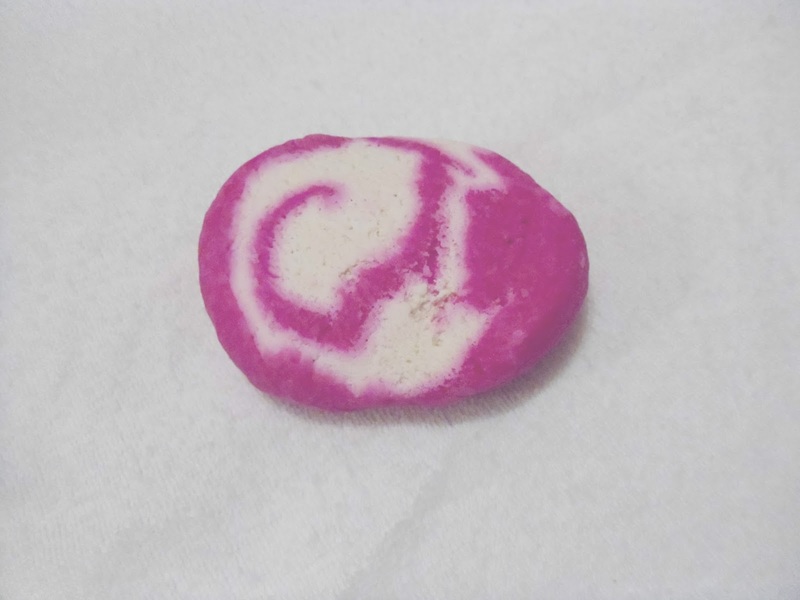 I adore this bubble bar! I wonder if they do other products with this scent because its just so yum! This is my favorite product from Lush by far!! I also really love It's Raining Men bath/shower gel! It smells like honey! YUM!